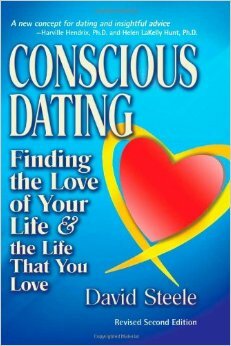 With its unappealing cover and awkward tagline, Conscious Dating didn’t look like it was worth the time needed to read its 600 pages, but I read it anyway. A year later, I read it again. Reading this book has been the single most helpful step in transforming my outlook on dating. While it’s certainly never going to be a best-seller, it has improved my confidence as a single person and helped me to believe I will eventually find a lasting relationship.